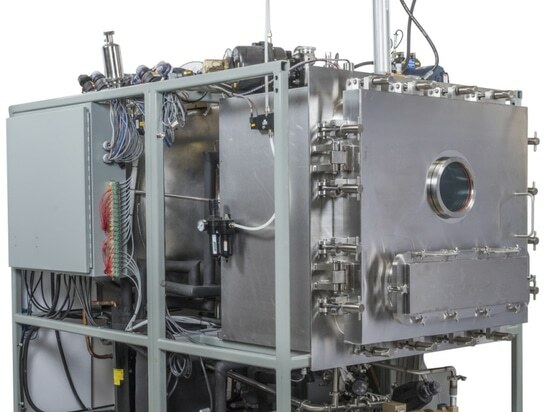 LyoConstellation is a Line of Sight™- enabled freeze-drying system with very powerful refrigeration, delivering an expanded equipment capability and a large process space. 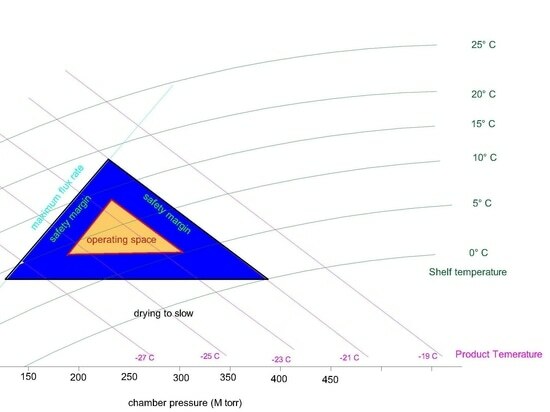 This allows the development of highly aggressive cycles and the mapping of the furthest reaches of theoretical design space for a formulation. 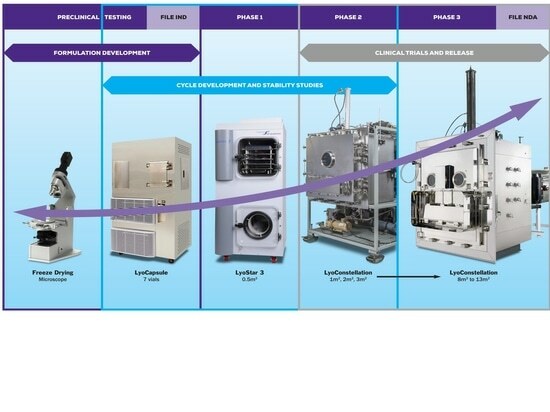 When handling high-value active pharmaceutical ingredient (API), and with a need to bring product to market as quickly and safely as possible, LyoConstellation can address early stage development under aseptic and controlled conditions. This means product behaves in the same manner once it is ready for scale-up and eventually ready for commercialization. Offering a capacity of 9.8 ft2 (1m2) and precise shelf temperature control from -55°C to +65°C, the LyoConstellation S10 is designed, even when fully loaded, to hold 100mTorr vacuum and shelf temperatures of over +40°C enabling unmatched sublimation rates with high moisture applications with no evidence of choked flow. 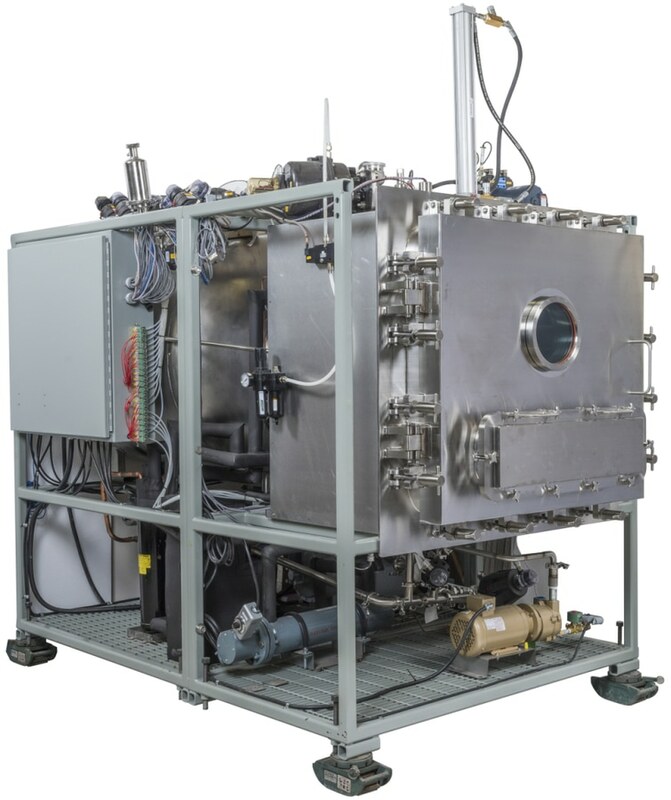 Isolator and cleanroom integratable, the LyoConstellation is capable of clean-in-place (CIP) and steam-in-place (SIP) for aseptic manufacturing. The LyoConstellation series – including the S10, S20 and S30 offering shelf capacities from 9.8ft2 (1m2) to 33ft2 (3m2) – are all powerfully equipped as standard to provide very high capacity, broaden equipment capability and expand design space. Configurable with the latest technologies including SMART™ cycle optimization technology, ControLyo® Ice Nucleation Technology and LyoFlux® TDLAS (Tunable Diode Laser Absorption Spectroscopy) for vapor mass flow measurement and inference of critical data such as batch product temperature and batch Kv (vial heat transfer coefficient), the LyoConstellation is able to deliver an unmatched array of process analytical data. 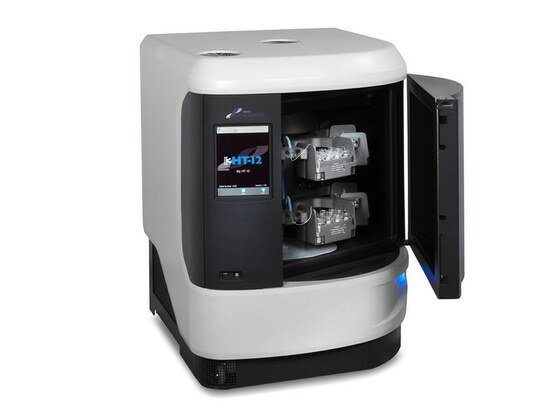 These technology options together with the LyoSTM software platform, for working in compliance with 21 CFR Part 11, are common to the full range of SP Scientific freeze dryers enabling the same technologies and equipment to be used for both R&D and production. 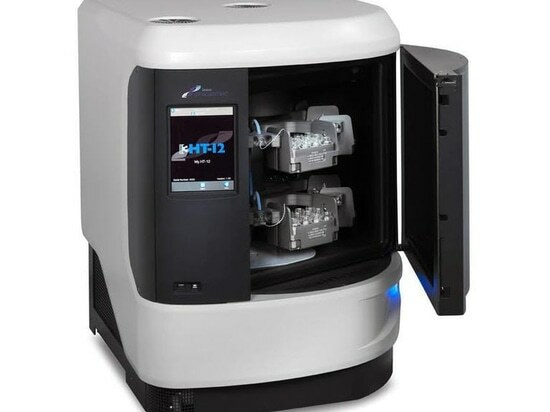 For further information on the LyoConstellation S10 system please visit https://www.spscientific.com/LyoConstellationFreezeDryer/ or contact SP Scientific on +1-845-255-5000 (+44-1473-240000 in Europe).